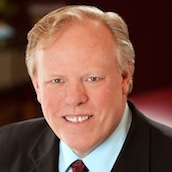 Whether you need assistance selling or buying a home, or need commercial property services, I can help you. Thinking about selling your home, your commercial property, or your business? Backed by the top-ranked Century 21 Northwest Realty, I can help you market and sell for the very best market-based price. My full-service approach means my team and I will do our utmost to help you find a buyer, explain the contracts, handle the negotiations for you, and smooth the entire process. Interested in buying a commercial building or investment property, leasing space for your business, or finding a business opportunity? I can help you find the right one and work out the numbers for what makes sense for your situation. Looking for your dream home? I can help eliminate the anxieties of buying a new home. My full-service home buyers’ process will enable you to buy your home at a fair market price, and I’ll also explain the contracts, be with you during the inspection, and guide you successfully through the closing of your home. Contact me to discuss your needs, or for a free (no obligation) professional market analysis of your property. 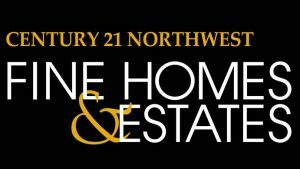 Call 253.229.5399 or email richard.chapman@c21nwr.com. Site developed by Art Squad Graphics 206.439.3337 and Perry Internet Consulting 425.785.9994.